Replacing a propane tank is simple enough, but when it comes to working on other gas grill parts, things get much more complicated. Tank valve connections, gas lines, and ignitors are among the many gas grill parts that can malfunction, necessitating grill repair. As always, when you're dealing with electrical wiring and gas, it is better to avoid the risk of property damage and personal injury, and leave the repair to the professionals. When your grill fails, there’s no need to rush out to your nearest department store for a replacement unit. Kings Grill Tech Service is happy to provide you with gas grill repair service at a fraction of the cost of a new grill. If your grill malfunctions and has left your BBQ plans on the back burner, call Kings Grill Tech Service and schedule your grill repair today. We will troubleshoot and diagnose the issues that are causing your problems, repair and replace any necessary gas grill parts. Our technicians will bring you prompt, professional repair service for your built-in or stand-alone unit, assuring that you can get back behind the grill in no time. In addition to expert grill repair, the staff at Kings Grill Tech Service will treat you and your home with the utmost respect and consideration. 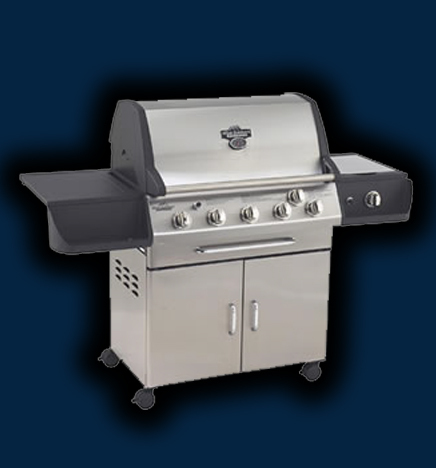 We take pride in providing high-quality gas grill repairs and exceptional customer service. 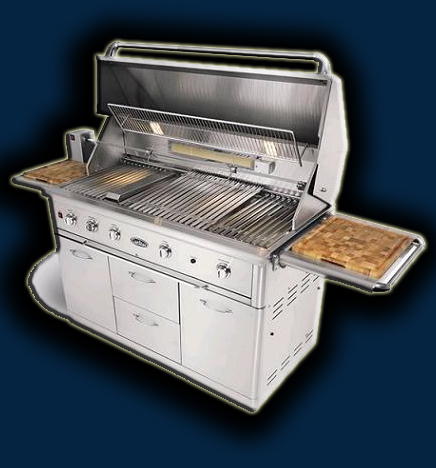 If you are in need of gas grill repairs, contact us via phone or e-mail for more information.